The EHR giant released the team of health IT vendors in addition to Accenture and Leidos that will help support Veterans Affairs’ transition from its legacy VistA EHR to the $16 billion Cerner platform. Cerner shared the list of the 24 health IT vendors that will support the U.S. Department of Veterans Affairs’ transition to from its legacy VistA EHR to the Cerner platform. Accenture, Leidos and AbleVets are among the leading names of vendors that will support the project throughout the projected 10-year timeframe. Many of the vendors are veteran-owned, which will provide insight into the massive undertaking, officials said. The complete list of vendors can be found here. Officials said that both the Cerner and VA EHR modernization team will outline the strategy for the project during Cerner’s conference from Oct. 8 to 11. This is just the latest step forward for what will be the largest EHR undertaking in the country. Officials said the EHR is scheduled to roll out in line with the Department of Defense’s own Cerner EHR rollout. The VA has repeatedly projected their rollout will go live in the Pacific Northwest in 2020. Just last week, VA and DoD officials said they intend to create a single point of governance for the project, following a hearing where Congress blasted the agencies for not leveraging the Interagency Program Office. 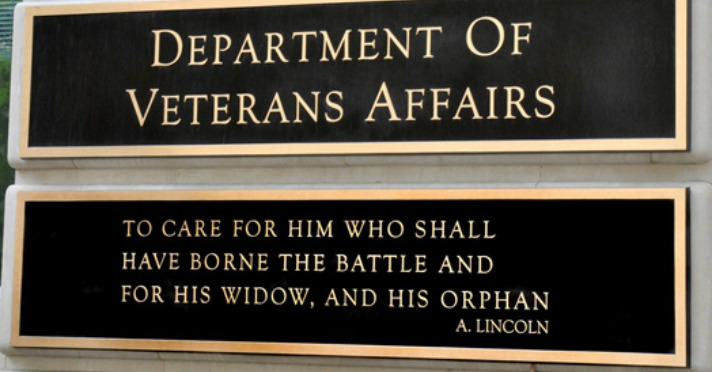 The IPO was established by Congress during the first DoD-VA attempt at a shared EHR platform -- but officials said they lack authority, staff and funding for the undertaking. During the Sept. 26 hearing, the agencies also announced the first pilot site will be the Veterans Integrated Service Network 20 in the Pacific Northwest. The site will act as the initial operating capability pilot site to test the Cerner project. Given the number of challenges the Cerner project has faced at the DoD, the agencies are exercising an abundance of caution and working closely with the appropriate parties to ensure the VA’s rollout goes off without a hitch.